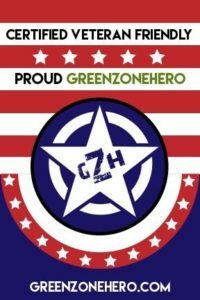 products that are right for your home. largest showroom in the area. 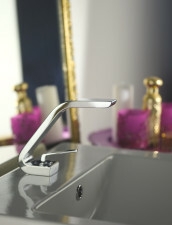 Visit the Plumbing Place for the most unique and upscale bathroom fixtures, fittings and hardware. Browse our inventory of faucets, sinks, toilets, and lighting from world-famous brands like TOTO, Grohe, Dornbracht, and more. 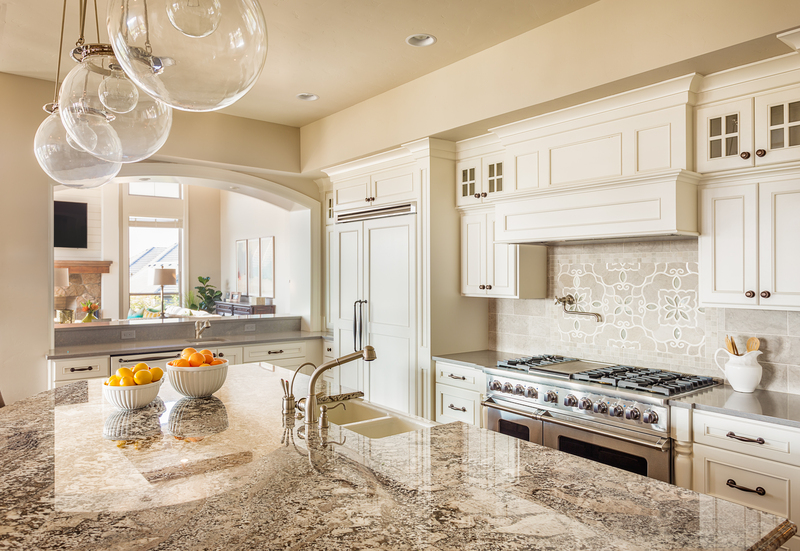 Remodeling your kitchen and require a contemporary kitchen sink? Or, is your style more rustic or European? 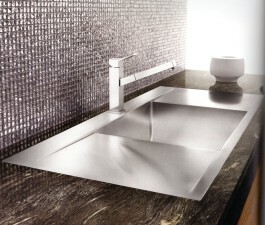 The Plumbing Place offers sinks of all sizes and styles from Rohl, Franke, Blanco, Villeroy & Boch and more. 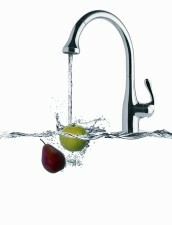 Upgrade your kitchen with faucets, sinks and other kitchen hardware designed to meet any design. Select from the industry's most revered brands like Kohler, Harrington Brassworks, Opella, Gemini, and more. 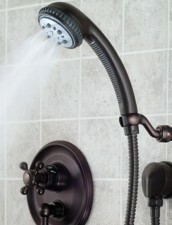 From Grohe single-head spray showerheads to elegant Kohler dual showerheads and Jaclo rain showers, the Plumbing Place showroom exhibits shower fixtures designed to suit your personal taste. 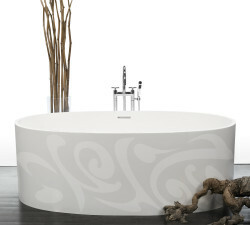 Savor the moment and wash away the day with a luxurious BainUltra therapeutic airbath or any one of the alcove, drop-in, or free-standing tubs available in the Plumbing Place showroom. 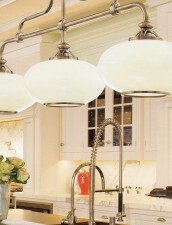 Illuminate your bathroom and kitchen with high-tech and fashionable lighting. 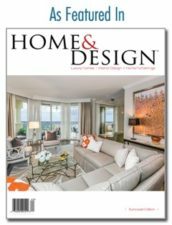 Visit our showroom to choose lighting brands seen in today's upscale homes such as Ginger, Grossman, Alchemy, Herbeau, Sigma, and many more. 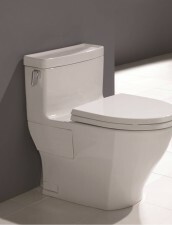 Choose from an array of state-of-the-art toilets and bidets specially made for long-lasting comfort. Discover the latest offerings from TOTO, Gerber, Porcher, and Villeroy & Boch in our showroom in Sarasota. Complement the look and finish of your doors and cabinets with designer hardware. 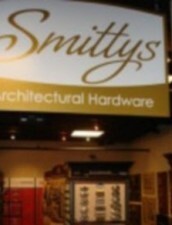 Smitty's Door Hardware offers a full line including Rocky Mountain Hardware, Valli Valli, Bouvet, and Colonial Bronze. Bathroom sinks come in a variety of styles, colors, shapes and sizes and we can help you find the sink that will coordinate with home design and decor. 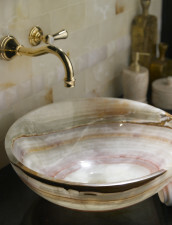 Stop in and let us help you choose the best bathroom sink. 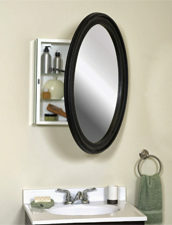 When you are looking for the perfectly coordinated bathroom mirrors and medicine cabinets we can help you choose. We offer a full line of products to fit any decor & design of your home. Bathroom accessories allow you to find the right finish and style to compliment your shower and floors in your bathrooms. 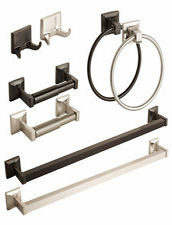 We offer everything from towel bars to toilet tissue holders. Stop by and see what we can offer you. 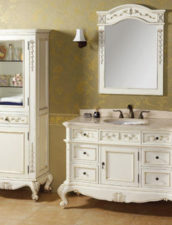 Our selection of bathroom furniture allow you to find the right finish and style to compliment your bathroom and entire home. 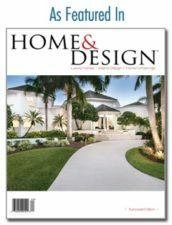 We offer styles and finishes that will work within your design budgets and dreams.